Being a homeowner means there is a lot more upkeep to take care of when it comes to your property. If your dishwasher springs a leak or your thermostat breaks, it’s up to you to get it repaired or replaced. Most homeowners can easily handle things like that, but most people are unaware of how to keep up with their roofing. There’s a lot more to maintaining your roof than you might realize at first. Read on learn more about how to identify some of the signs it’s time to replace your roof. Being aware of these red flags could prevent further damage to your home in the future and save you on renovation money. 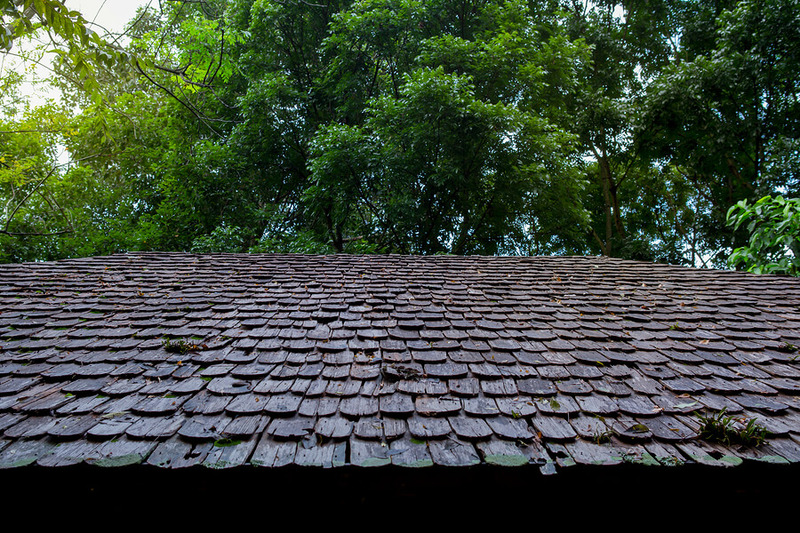 Unless you built your home, it might be difficult to estimate how old your roof is. Look through any paperwork you’ve kept from when you bought your home and see if there are any notes from the builder. If not, you can research the houses around you to see if they were all built in the same general period. A roof can last 10 to 20 years with proper maintenance. Any roofing material that lasts beyond that is probably in need of replacement. You can always call a roofing professional to have them come out and evaluate your roof to estimate how well it’s doing and if it needs any work done. Animals are always looking for opportunities to get inside homes. They’re safe structures that provide warmth and occasional food. The ways animals get into homes differ, but many species are small and agile enough to get in through cracked or broken roof joints. You may think an attic leak now and then is expected, but it shouldn’t be happening at all. Learning about why and how your attic leaks is part of understanding how your roof works. Leaks could be an isolated problem with a quick solution or could indicate a much bigger issue that could lead to roof replacement. Flashing is a roof material made of galvanized steel or aluminum that prevents leaks from forming around roof joints. It’s typical around chimney seals, skylights and vents, so if you see any cracking in those areas, you’ll need to get your flashing replaced. Over time, weather and age alter shingles. If any of your shingles appear to be buckling or curling, it means they need to go. It could also indicate poor craftsmanship, for which a roof replacement is the only remedy. Moss thrives best on surface areas where it can absorb moisture, so if you see it growing on your roof, that means your roof is holding onto liquids. While some moss may develop on a roof after long periods of rain, it shouldn’t be there long-term. Contact a professional if this seems to be the case with your roof. The part of your roof that guides debris down to the gutters to the drain is called the “roof valley.” A roof in need of replacement could have cracked or missing shingles in this area. Damage might lead to debris piling up on your roof instead of draining as it should. Producing asphalt shingles involves pressing granules together into one shingle. Sometimes, companies will add more granules than necessary because they wash away easily in storms. Get asphalt shingles that look stripped or bare replaced, so they don’t thin, crack or let leaks occur. 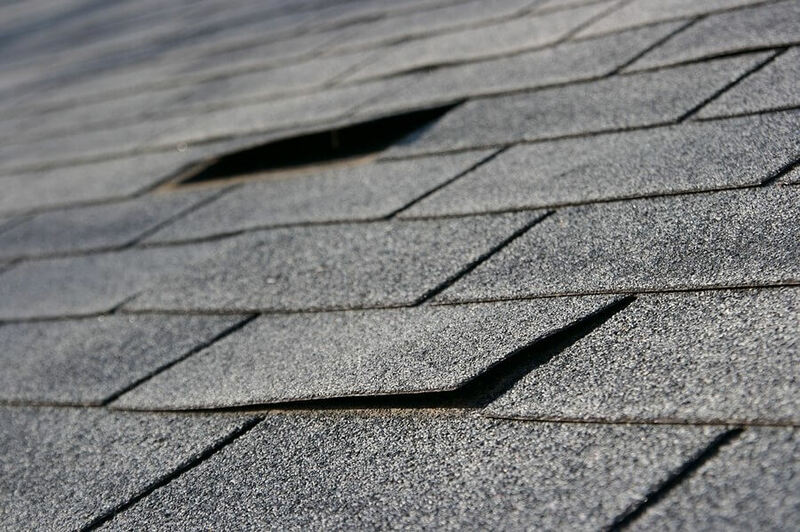 A shingle or two may come off in bad weather but replacing just a few of them could overlook a severe problem. Shingles shouldn’t come off at all, so if a few are missing, you probably need to get the entire roof replaced because it’s old or poorly built. Cracks in shingles aren’t always easy to find. You may see a few big ones, but tiny ones can do just as much damage. A professional will be able to look at your roof to find cracks and advise you on what’s best to do for your roof. Replacing your roof isn’t something homeowners typically think about because, in a best-case scenario, roofs should only need replacement every two decades. If any of these signs sound like something you’ve seen in your roof, call for a professional inspection today. An expert roofer will be able to find any issues and resolve them, so you don’t have to worry about the condition of your roof.